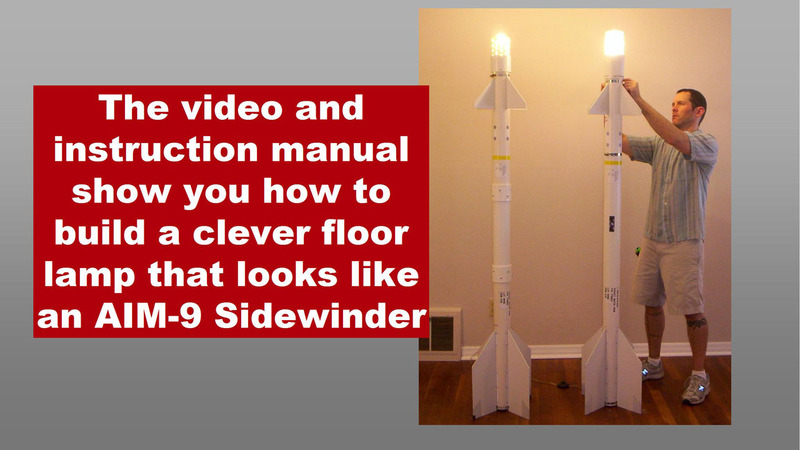 A floor lamp that looks like an AIM-9 Sidewinder heat-seeking, air-to-air missile! Great gift for pilots, aviation enthusiasts and flight sim pilots. 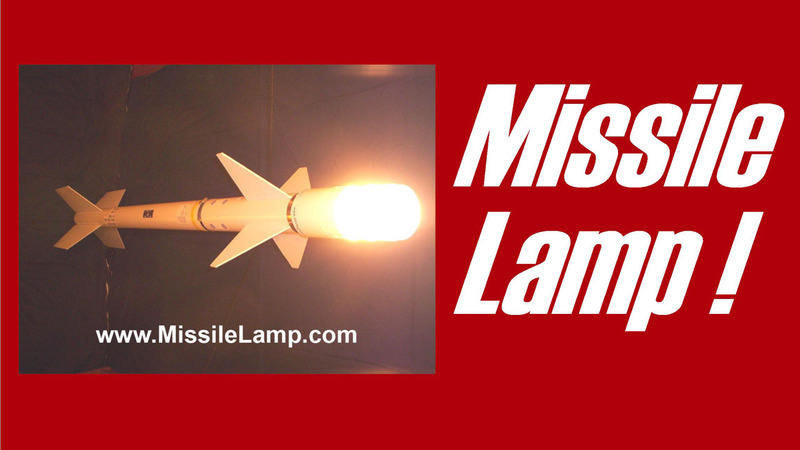 Question: "Where do I get that great lamp shade?" The clear plastic light bulb protector came from Home Depot, item #81920 (Westinghouse 5 1/2" x 3 5/8" Polycarbonate Threaded Neck Shade). This part is significant because it is made from PLASTIC, not glass. It must be made from plastic because we drill ventilation holes in the top of it. 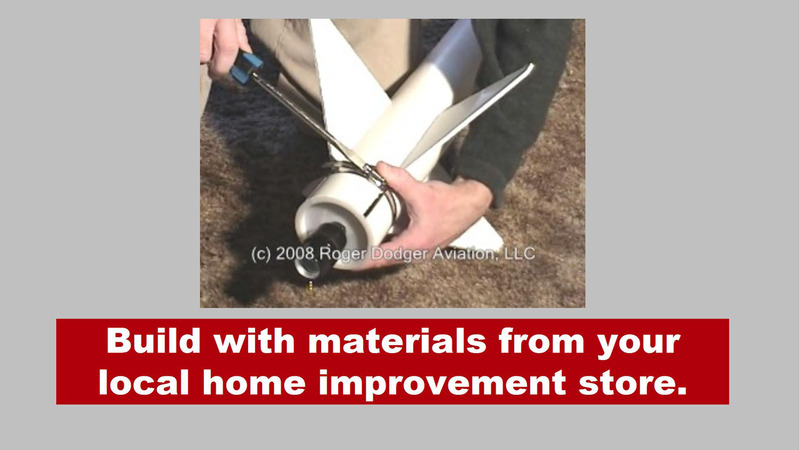 If you can't find this specific part, we show an alternate method for constructing a lamp shade.